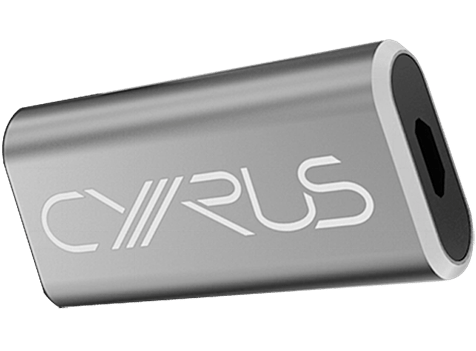 The Cyrus ONE amp is a multifaceted high performance amplifier cleverly designed by the Cyrus R&D team as a solution that removes the need to be an audiophile enthusiast to get the best out of the amplifier, yet delivers all the audio quality that an audiophile would want. enabling you to play all your favourite vinyl from most turntables. If you are looking to upgrade or improve your home or office audio / sound systems, Rio Sound & Vision offers an incredibly vast range of sound system products to suit your needs. 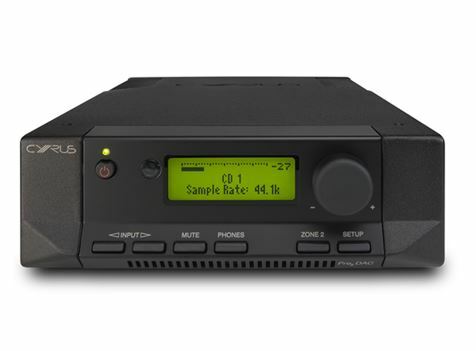 Cyrus Audio is one brand of products we offer online that produces high quality sounds and excellent design, tune and functionality.All Cyrus amps products are manufactured in Cambridgeshire, England, proudly UK made. Rio sound & vision believes in the products created by Cyrus and supports all products, both new and historic from its UK headquarters. 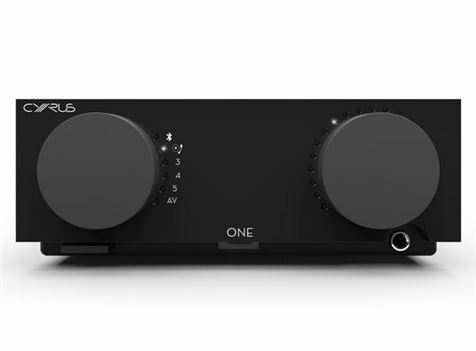 There is no doubt this product is made for music enthusiasts around the world and is the product of choice for most musicians and sound producers.Cyrus Audio designed its stereo amplifiers, power amplifiers, power supply and integrated amplifiers unique, sleek, and modern and made only from high quality materials to support its functions. All models are built into the legendary Cyrus chassis, which is now considered to be a true icon in the world with some brands following in their footsteps. 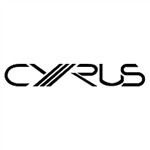 Cyrus is an audio specialist company that have the best research and development team, shaping the company and pouring fresh ideas to feed the obsession of music lovers. It is their goal to make Cyrus audio the leading audio products internationally producing only high quality sounds. You can always trust this product to bring out the best in what you do. 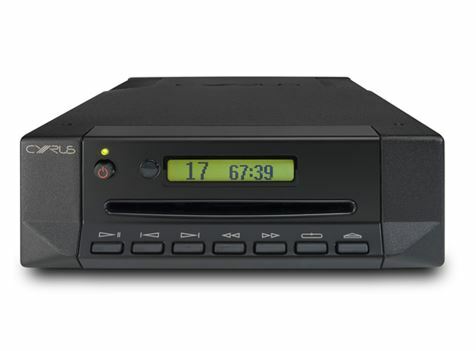 The ‘classic’ Cyrus die-cast chassis is formed under tremendous pressure and once cooled is hand finished before the final surface is applied.We can supply a wide range of Cyrus Cd Players, Cyrus Streaming Devices, and of course their amps at the best prices with FREE DELIVERY. 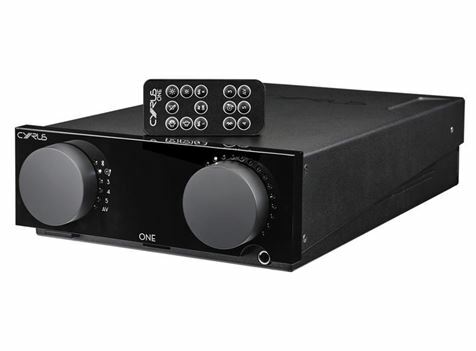 We offer free delivery on the Cyrus One amp and all of our sound and vision gear, Australia wide.